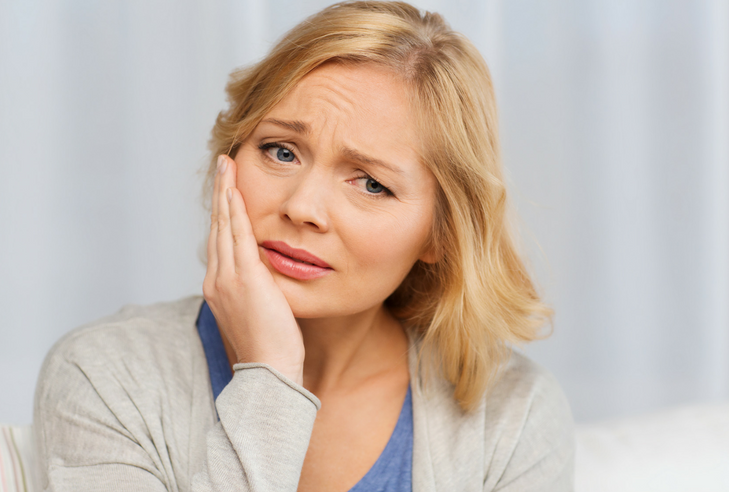 Those two little words, “Root Canal,” can make some people cringe with fear, but as Advanced Endodontics Beverly Hills explains, it’s about as uncomfortable as a simple filling, especially when you work with an endodontic specialist. 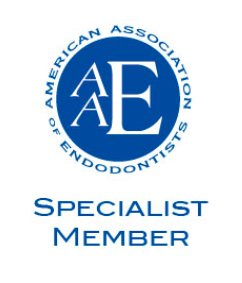 What is an Endodontic Specialist? Dentists who specialize in the tooth pulp or the soft tissue in your teeth are known as Endodontists. Although all general dental practitioners are trained to diagnose and treat the nerves and tissue inside your teeth, there are some teeth that are just too difficult to treat or even diagnose, and that is where Advanced Endodontics Beverly Hills comes in. On top of dental school, endodontists need to complete at least two or more years of advanced endodontic training as the study of root canal therapy procedures and techniques goes into much greater depth. If you have a cracked or chipped tooth, deep decay or too many dental procedures in one tooth, there may be pulp damage even if you cannot see the cracks or chips. Keep in mind, that you not have any pain or discomfort what so ever. You will be given a local anesthetic before a thin sheet of latex, known as a, “Rubber dam,” will be put over the tooth that is to be treated to keep it clean and dry. Depending on your particular case, you may need up to three dental appointments to complete your root canal therapy treatment. Once your are numb, Dr. Jeff Berlin or Dr. Megan Rustad from Advanced Endodontics in Beverly Hills will drill a small hole into the infected tooth to remove the infected pulp, which contains blood vessels, nerves and tissue. After the roots have been cleaned, an antibiotic may be placed into the tooth that will be removed at the next dental appointment. The tooth will be sealed and capped with a temporary dental crown. When you return for your next appointment, the temporary crown will be removed and a permanent crown placed. If you have a tooth that you have been neglected or feel you may need root canal therapy, call and schedule an appointment with your dentist who can give you a referral for endodontic therapy in Beverly Hills. Saving your tooth is imperative, call and schedule your appointment today.